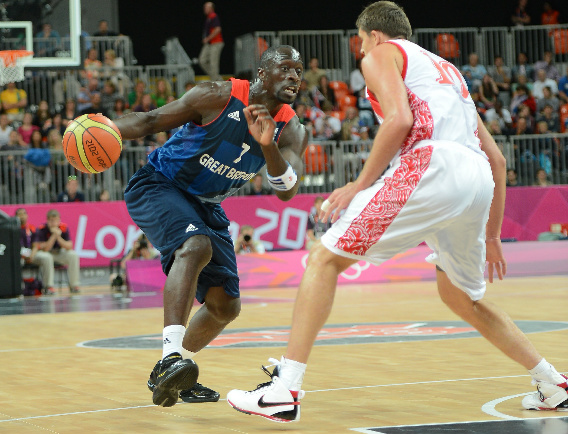 Great Britain international Pops Mensah-Bonsu has returned for a second stint in Turkey, joining Euroleague side Galatasaray. The Londoner, cut last week by the NBA’s Washington Wizards, had the best season of his career in the country two years ago with Besiktas, winning the Turkish Cup, playoff championship and Eurochallenge, under the now-Gala coach Ergin Ataman. He ended last year with Milano before opting not to play for GB at this past summer’s EuroBasket. Elsewhere, Matthew Bryan-Amaning has left London Lions to join French Pro A side Antibes while Eric Boateng, who had a brief training camp stint with the LA Lakers, has signed for Argentine club Formosa.